We began as a digital forensics consulting firm in 1999, after our President, Walt Manning, completed his law enforcement career. Walt is now recognized as an international expert in projecting how technology will force legal systems and investigations to evolve into completely different professions than they have been in the past. 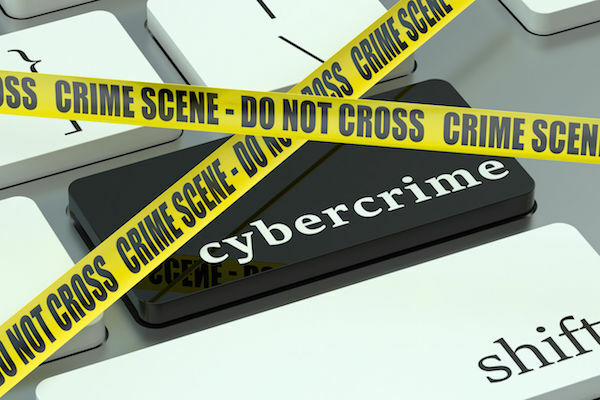 We now live in a world where criminals and terrorists are using technology as offensive weapons and also to protect their identity and hide evidence of their activities. We believe that investigations must change how we deal with techno-crimes, or governments, law enforcement agencies, investigators and security professionals may become obsolete. We need to stop them, but we’ll need to evolve with new ways to approach these challenges. Knowing about the risks of techno-crimes is the first step. That is why one of our priorities at TCI is to help the general public, investigators and computer security professionals recognize these new threats and inspire the discussion about more advanced solutions. Another TCI priority is to provide educational resources and coaching to investigators so they can quickly adapt to this changing environment. 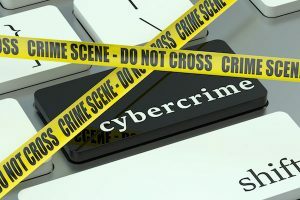 Techno-crimes will increasingly force professionals to specialize, but this also means that customized teams of technology specialists may be needed for every investigation. Successful management of investigations will require knowing who and where these specialists are, and the ability to include them in the engagement. There is an increasing gap between the technical capabilities of the criminals and terrorists and those of us trying to stop them. We hope that you’ll join us so that we can have an impact on the growing problem of techno-crimes. Thank you for visiting, and please explore the other resources we provide, or sign up for our mailing list below for additional information and updates! Read more about techno-crimes on the TCI Blog. Invite Walt Manning to speak to your organization. A message especially for investigators.